Many drivers that have spent years behind the wheel are mostly familiar with the various lights, gauges and displays on a vehicle’s dash. 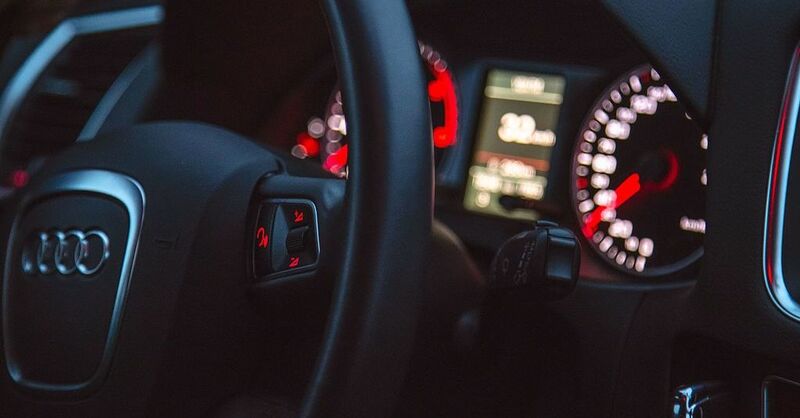 The instrument panel–also called a gauge cluster–includes a speedometer and lots of little symbols that light up to provide information or warn of trouble. Some, like the seatbelt light, are self-explanatory. Others, like the infamous and often misunderstood check engine light, can mean any number of things. 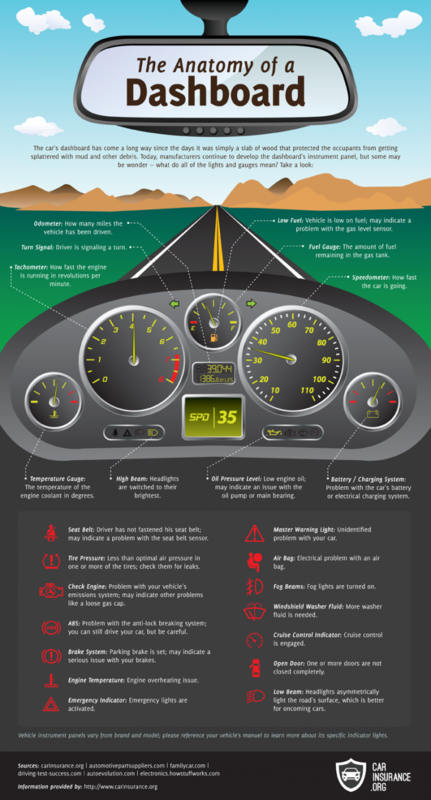 The infographic below, courtesy of CarInsurance.org, uses a sample instrument panel with five analog gauges and some common warning lights. It also lists other instrument panel lights and explains their respective functions. 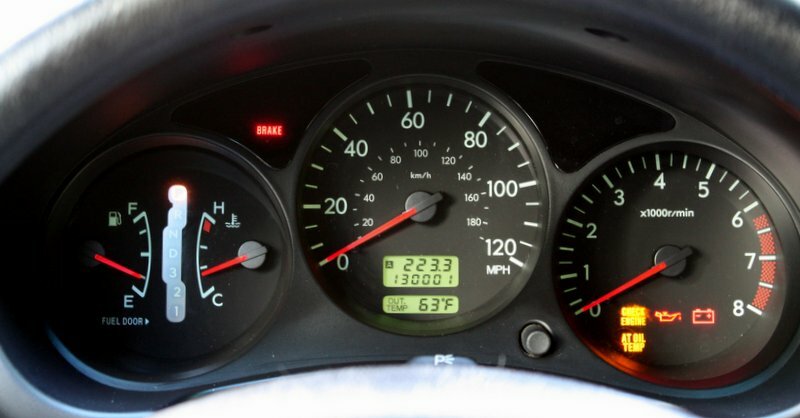 Many newer vehicles use lights in place of two of the analog gauges – coolant temperature and electrical voltage. Know these symbols. Either an overheating engine or a weak battery or electrical system could leave you stranded. Be familiar with the brake system and engine oil pressure lights, too. A brake failure could lead to an accident, and weak oil pressure could damage your vehicle’s engine. Newer vehicles may also be equipped with a low tire pressure warning light or a display that shows tire pressure. Correct tire pressure is important for safety, efficiency and performance. The check engine light may be the warning light with the most inappropriate name. That’s because so many different parts of the vehicle can trigger a check engine light, including ones that are not located under the hood. If you have a scan tool, you can plug it into your vehicle’s OBDII port and find out what caused the warning. 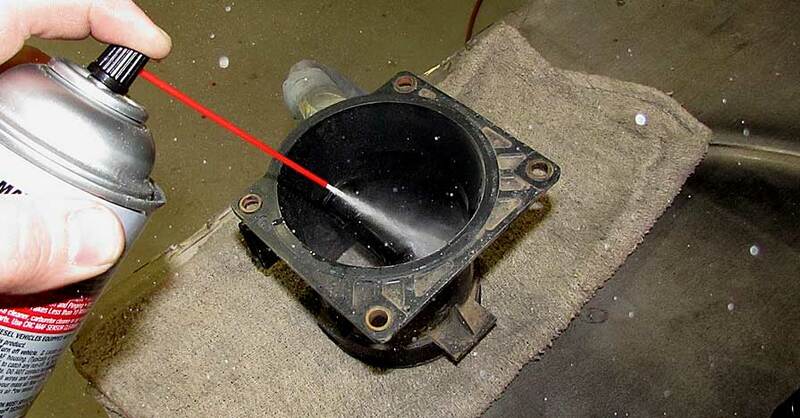 If not, your local NAPA AutoCare Center can scan your vehicle and advise you on a repair. 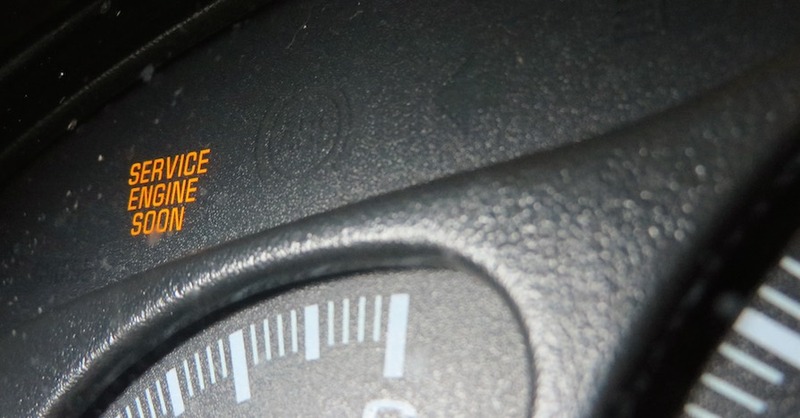 Have gauges or dashboard lights ever helped you prevent trouble? Or, have you ignored a warning only to find your vehicle’s problem has gotten worse? Let us know in the comments below. Check out all the fuel & emissions parts available on NAPA Online or trust one of our 17,000 NAPA AutoCare locations for routine maintenance and repairs. 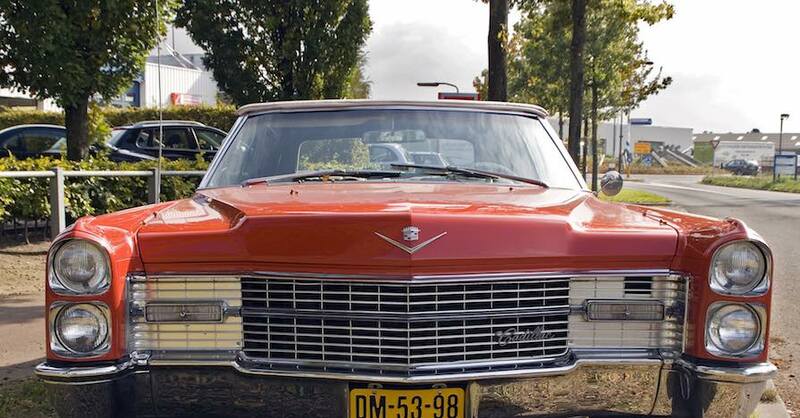 For more information on your dashboard lights, chat with a knowledgeable expert at your local NAPA AUTO PARTS store. Thank you for your question about your Mercedes electrical system. We recommend consulting your local NAPA AutoCare in this situation. Wiring issues can be especially frustrating but an expert diagnosis can help pinpoint the exact problem.